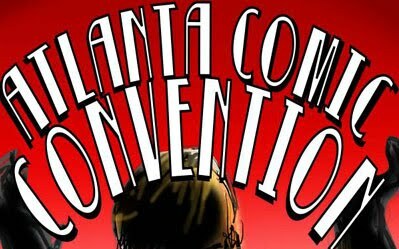 We'll be at the Atlanta Comic Convention on Jul. 10 from 11:00 AM-5:00 AM at the Marriott Century Center on 2000 Century Blvd., Atlanta, GA. 30345. The con will be returning from its spring hiatus, and feature several other artists and comics creators.